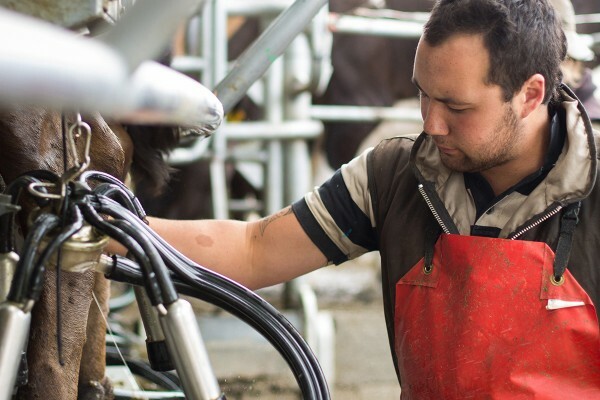 Farming offers an exciting and varied career choice. 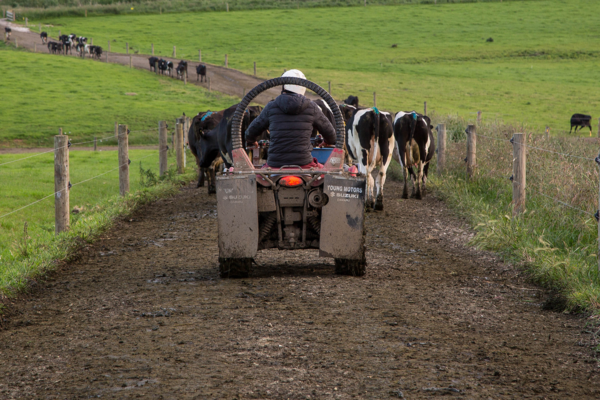 Agriculture and farm management in New Zealand are seen as significant sectors of the economy, in which to develop a career. 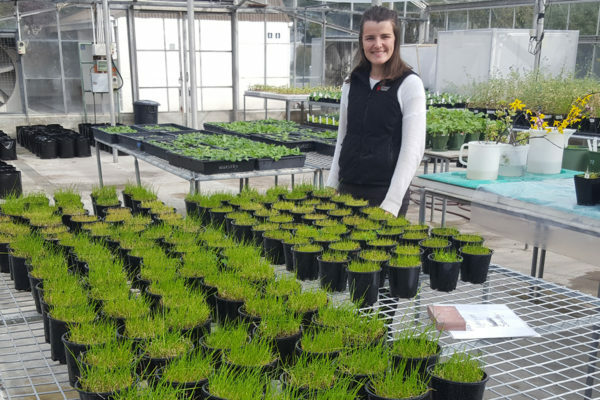 Whether starting out in farming, or already involved in the industry, Craigmore offers a platform to develop skills and build a long-lasting and rewarding career. Craigmore has a well-defined pathway for on-farm employees to step up the career ladder. Craigmore is offering a scholarship for a second/third year student at Lincoln University studying a Bachelor of Agricultural Science. There are various opportunities at Craigmore, ranging from the on-farm roles to office support roles.